Fast Shipping. 2 days or less to most areas. 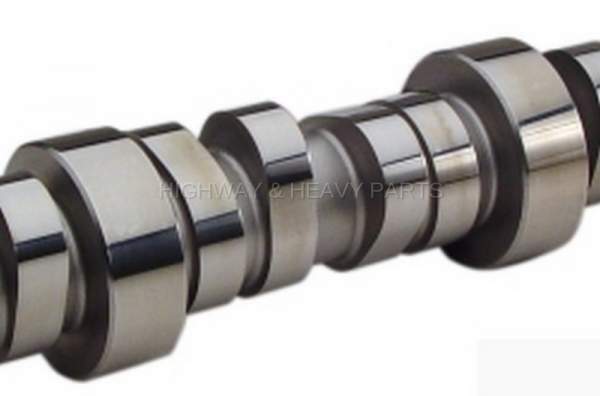 Detroit Diesel Series 60 Camshaft. Notes: Remanufactured. No Core Charge.